In the event industry, your time is precious. We know that you are running from one event, to the next, and doing everything in your power to make your clients happy, and wow their audiences both large and small. That’s why we wanted to break down this concept of event crew scheduling and describe it in just under 140 characters. So, what is crew scheduling and what does it mean for you? 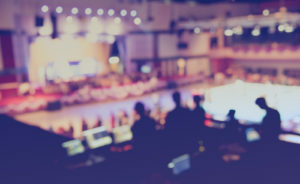 Crew scheduling is the process of assigning the best crew to an event roster to ensure maximum success for the event as well as profitability for the event company. 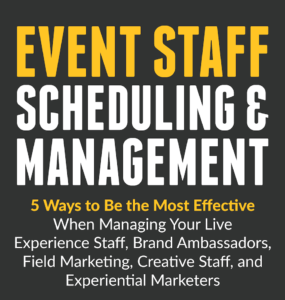 However, as many of us have come to realize in recent years, simply scheduling your crew is not enough in order to actually create those successful event experiences while also maximizing your profitability and having a business agile enough to scale to meet growing demands. Let’s not forget how remaining compliant in your processes and with your workforce can also impact your business. As an event professional, managing every aspect of your event can be a challenge. From start to finish, you are in charge of a fluid situation that demands attention to detail in order for the event to go off without a hitch. 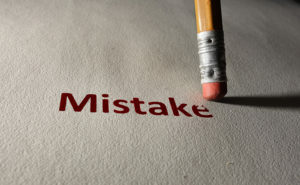 One wrong move could lead to a domino effect that could throw your schedule off or lead to customer or reputational issues. 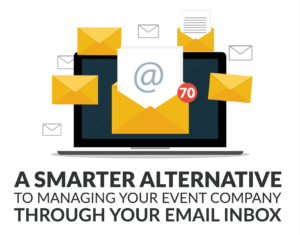 Simplifying your crew management processes with the help of an integrated software solution that was actually built for the event industry allows you to retain the upper hand. It is important to ensure that you have the expert crew and the resources needed to effectively manage things no matter what event you’re staging. 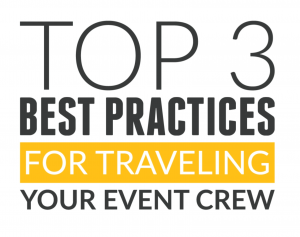 Here are three ways that you can simplify crew management and put on more successful events. 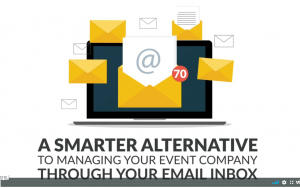 From finding the right people to complete certain jobs to scheduling them to work your event, you should always look for the best way to improve your overall efficiency. Currently labor coordinators could be working off of multiple monitors with calendars, handwritten notes, Excel spreadsheets, and more as well as dealing with manual calls, emails, or texts, at any given time, just to try to determine crew availability, confirm details, and manage ongoing event communication and scheduling. Thankfully there is a better way. Automating the crew scheduling process helps you find the right people near your location in a cost-effective way so that you can focus your attention on creating the best events more efficiently. 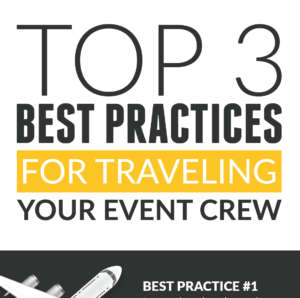 Once you find the crew you need for an event, how do you keep them updated? Event details change all of the time and, more often than not, at the last minute. When this happens, it is critically important that you are able to communicate the changes to your crew (and confirm they received the messages); otherwise, it can lead to a situation where people are doing their jobs based off of conflicting directions. Rather than having to track down crew via phone or email, and hoping that your crew members respond to your messages, it is infinitely easier to invest in a mobile solution. In addition to minimizing the amount of calls and emails you need to send when scheduling an event, mobile communication gives you the ability to send real-time event detail notifications to your crew. Using mobile scheduling and notification systems also gives you more data and faster data visibility, allowing you to better rate your crew and track performance over time. 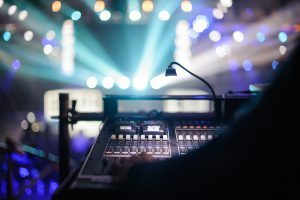 Some of the biggest drains on your time and energy when producing live events are tracking hours worked, accurately billing your clients (and not having to go back to them for more if you find out about overtime or other costs that were missed during the process! ), and ensuring your crew gets paid on time. 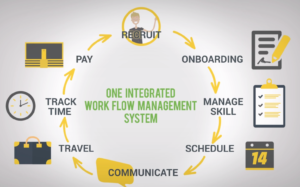 If you are dependent on manual processes, including paper timesheets, the honor system, and manual data entry to track hours, there is a better way. Improve your time and attendance tracking with the help of crew scheduling software (that’s so much more than crew scheduling) so you can speed up the payment process and stop having to track down individual sheets of paper. Doing so allows you to maximize efficiency and profitability by automatically tracking time and attendance, and leveraging mobile technology to keep everyone on the same page. 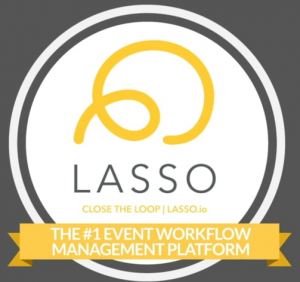 Learn more about how you can simplify your crew management processes for your events by contacting LASSO today. We’d love to show you around the platform so that you can see for yourself what it can do for your business.